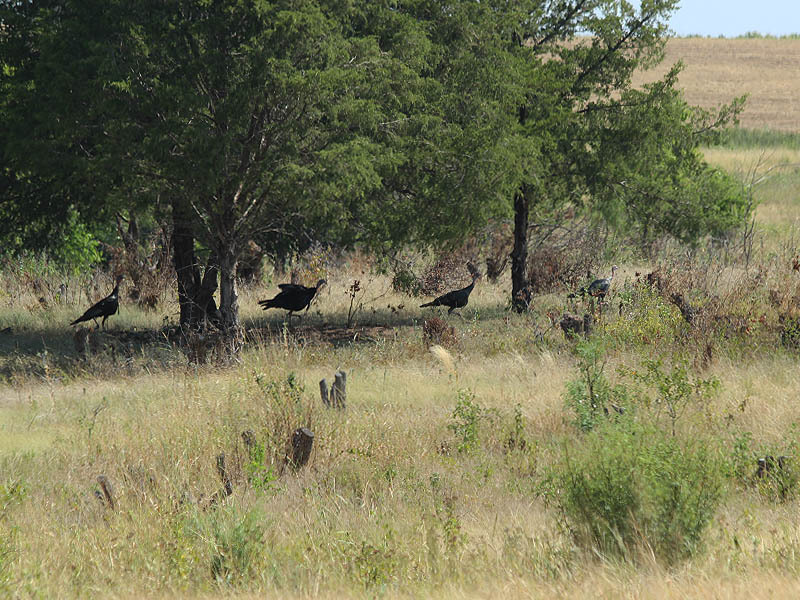 In 2005 Wild Turkeys were reintroduced into North Texas. 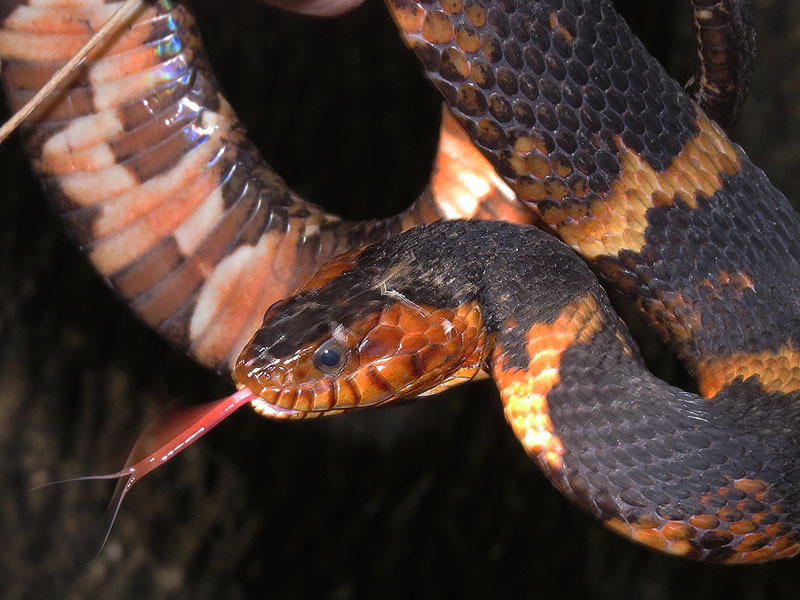 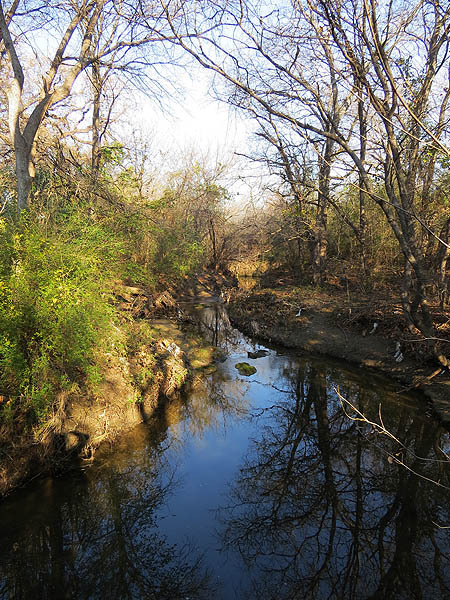 The area around the Lake Lewisville dam known as LLELA (Lake Lewisville Environmental Learning Area) is the place were the initial birds were released. 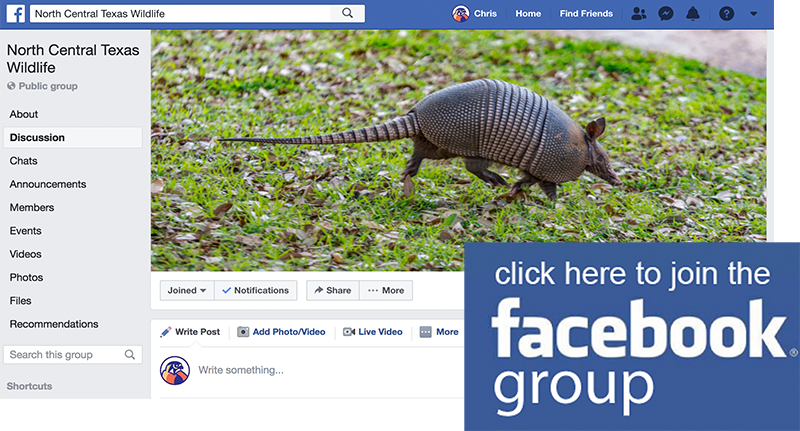 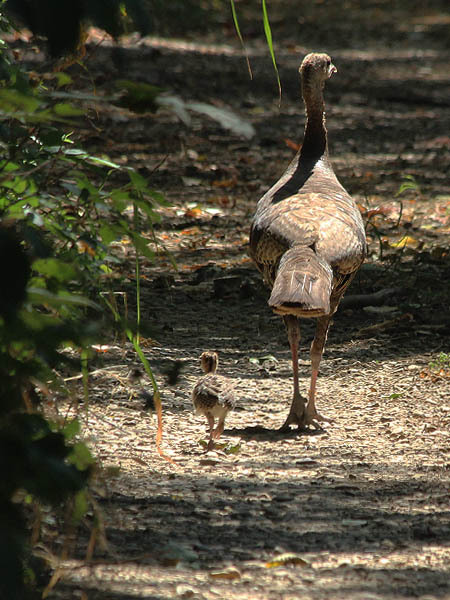 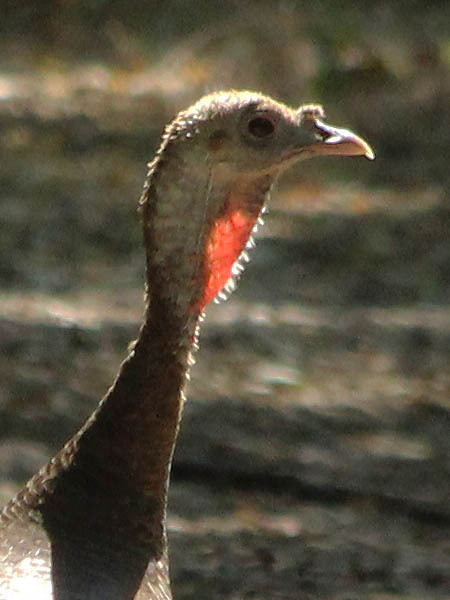 The approximately 2000 acres of wilderness south of the dam have proven to be a more than suitable habitat for the Wild Turkeys, and they are thriving there. 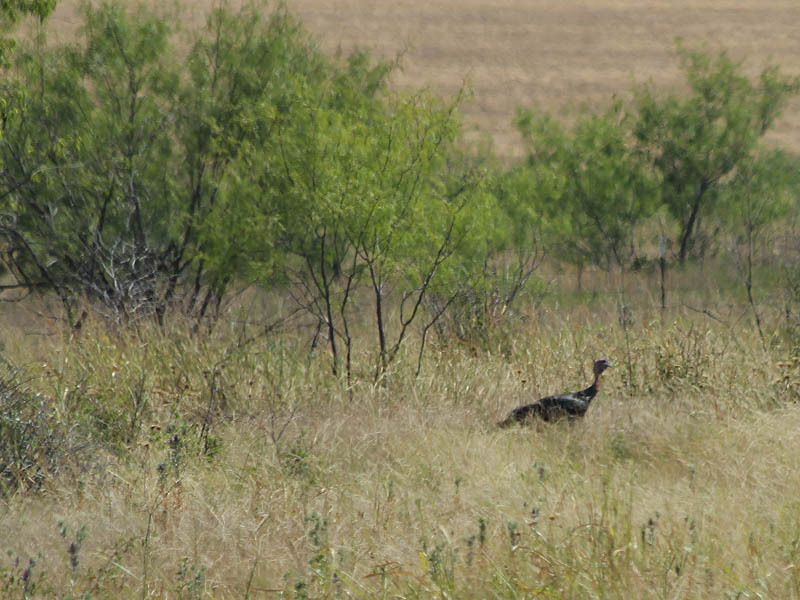 On Sunday I came across Wild Turkeys on two different occasions. 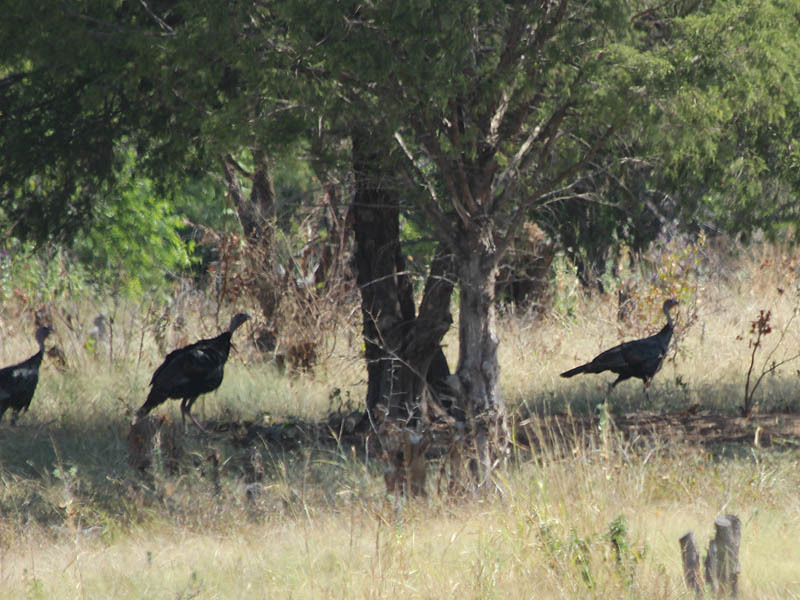 I first found a group of four birds seeking relief from the heat in the shade beneath a Juniper tree. 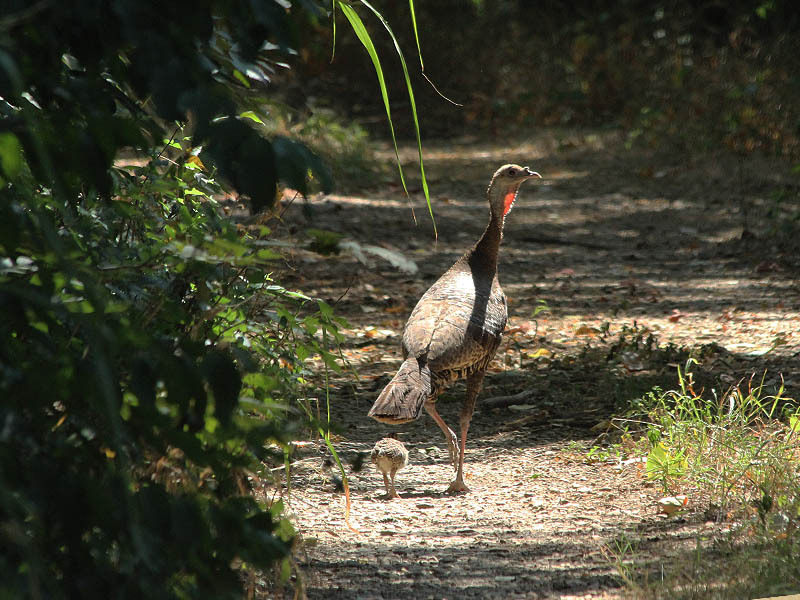 Less than an hour later I came across an hen and her lone poult walking down a secluded dirt road in another part of the park.